Plant Something Massachusetts is a joint program of the Massachusetts Flower Growers Association (MFGA) and the Massachusetts Nursery and Landscape Association (MNLA). Plant Something MA seeks to get more people to enjoy gardening and support their local, independent nurseries, garden centers, landscapers and growers. We welcome your inquiries regarding the Plant Something MA program and the Plant Something for Pollinators campaign. 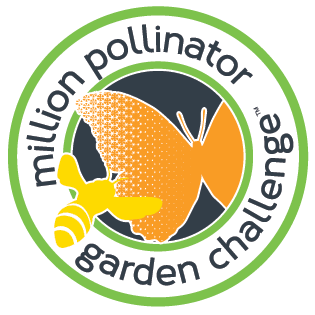 The Million Pollinator Garden Challenge has launched! Join us at the 2015 Boston flower and garden show and Plant Something! We had a great time meeting the 2014 Massachusetts Envirothon competitors! A behind the scenes look at the making of our booth at the Boston Flower & Garden Show! Post by Boston Flower & Garden Show.